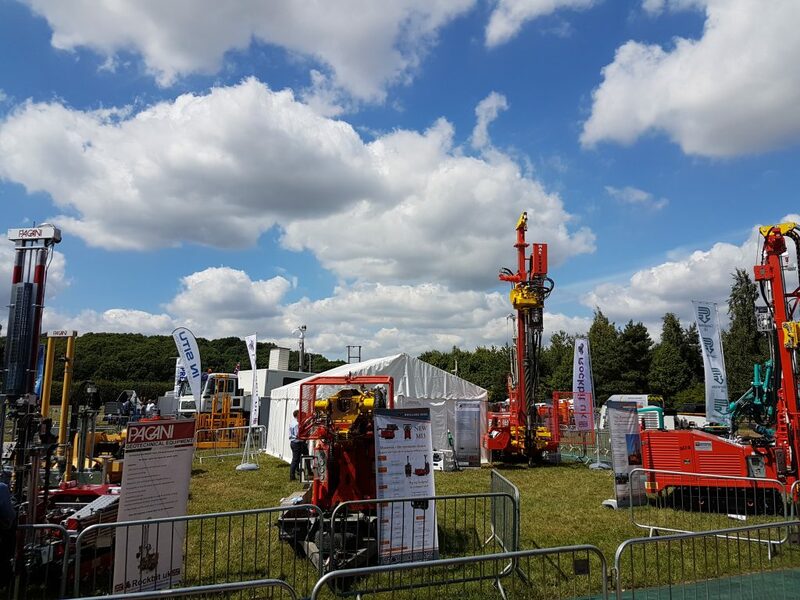 Geotechnica, The UK’s largest geotechnical conference and exhibition returns to the Warwickshire Event Centre this July. The event is entirely free to attend and is expected to attract circa 750 attendees and over 60 exhibitors across the two days. Visitor Registration is now open and Exhibition Packages are still available at www.geotechnica.co.uk.